Bart Baker (born May 5, 1986) is a internet personality and YouTube Star from Chicago, Illinois, United States. 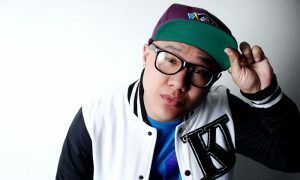 He is most known for his self-titled YouTube channel that features comedic song parodies. Bart also has a second YouTube channel that features his rants and daily vlogs. Katy Perry Dark Horse parody is his highest watched video with 122 million views. Bart received a nomination for Best Actor at the Streamy Award in 2015. He graduated from the university and received a Double major in film and art and a minor in psychology. How do I contact Bart Baker?